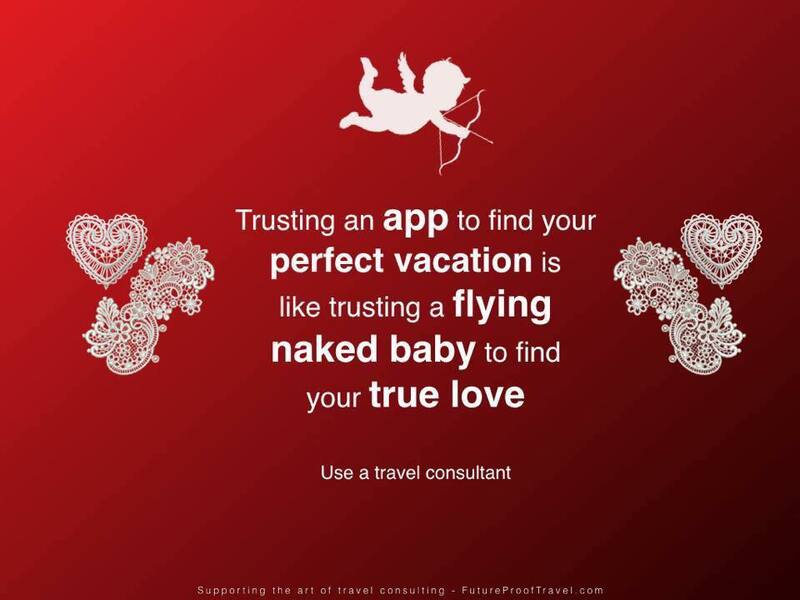 Happy Valentine’s Day from all of us at Totallytrips!!! Tour Unico 20°87° in Our Latest Video! 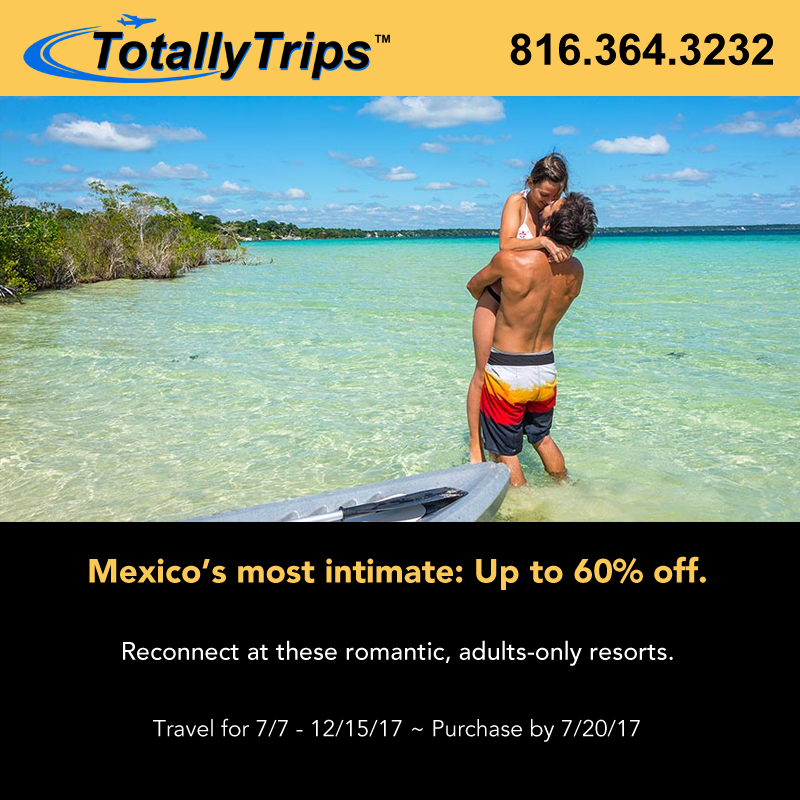 Set on the stunning white #beaches of Riviera Maya, UNICO 20°87° immerses guests in the culture of the region, from the locally-inflected cocktails and cuisines, to the art in the rooms. Three unique pools and a holistic #spa create a sense of relaxed #luxury, while exciting pop-up events insert a touch of spontaneity into the experience. Check out our Resort Tour Video and call 877.439.8747 to book your all inclusive #vacation today! Visit Jamaica this summer and stay at the All Inclusive Royalton Negril! Visit the family friendly Riu Vallarta in Puerto Vallarta and enjoy savings up to $100 PLUS kids stay free!